Purchasing a gaming laptop requires you to spend countless hours searching for the best hardware configuration, as well as discount offers as you’d be shelling out a large sum of money on it. You would not want it to drop frames or not be able to run the latest game titles. If you’ve been meaning to cop a great deal on a gaming laptop, well, you are in luck as Flipkart is offering an awesome deal on the Asus TUF FX504GD gaming laptop. It is now available for Rs 61,990 for a limited time during the Big Billion Days sale. 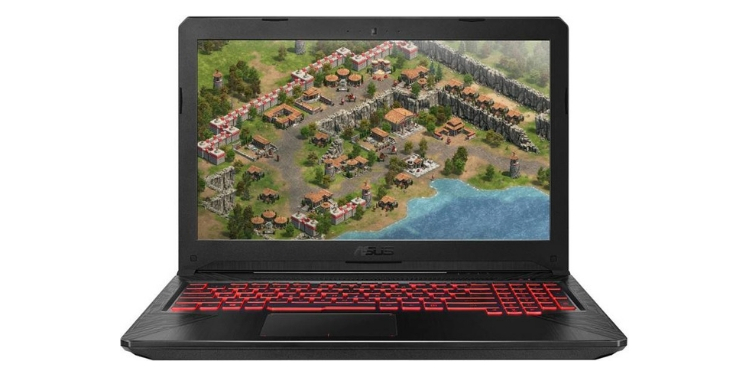 This Asus TUF gaming laptop (model #FX504GD-E4363T) features a stunning 15.6-inch Full-HD display with a 120Hz refresh rate for a smoother gameplay. It is powered by an 8th-gen Intel Core i5 processor clocked at 2.3GHz, coupled with 8GB DDR4 RAM, 4GB Nvidia GeForce GTX 1050 GPU, 128GB of SSD storage and 1TB of HDD. There’s Windows 10 Home pre-installed on this laptop. This is one of the first TUF gaming laptops from Asus to include Intel’s latest hexa-core processors. There’s also a desktop-style backlit keyboard and the company’s HyperCool technology on board for better heat management. 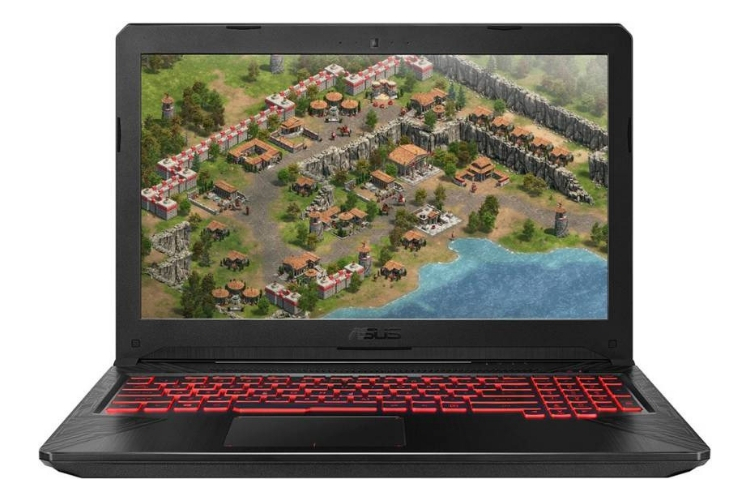 So, this is the perfect laptop if you’re looking for casual gaming and heavy workloads.